Some chemical products can block the follicle, harden the hair shaft and weaken growth. 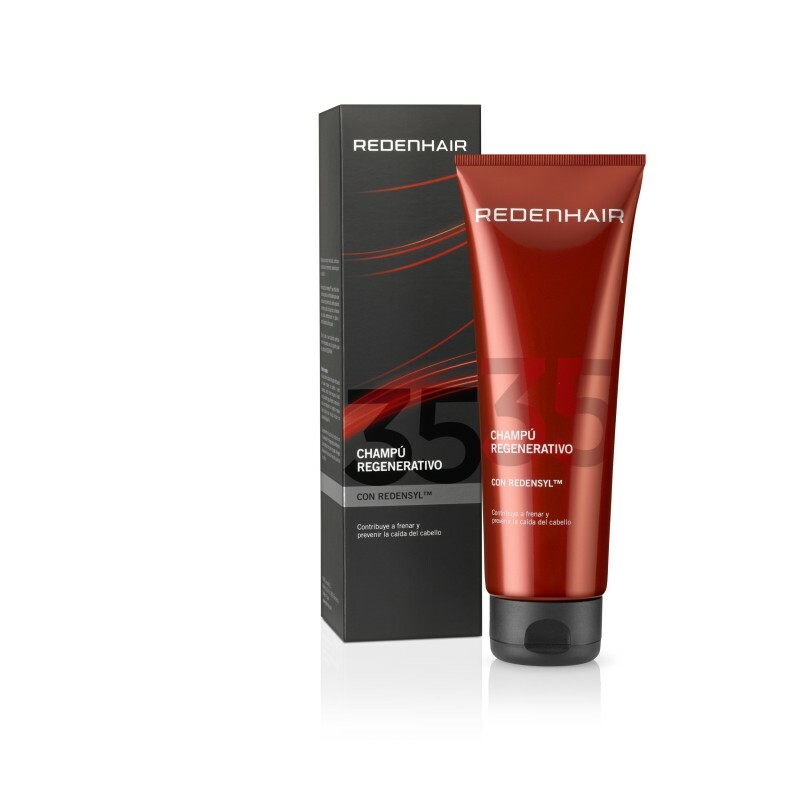 Redenhair shampoo is formulated from pure Redensyl enriched with active ingredients that specifically care for the hair in cases of hair loss. And, very importantly for healthy hair, it does NOT contain sulphates or parabens. 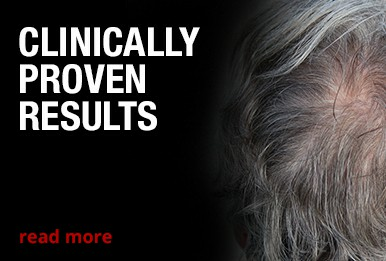 Redensyl™ acts on the hair follicle and fibroblasts to reactivate hair growth and help slow down hair loss. It is enriched with keratin that acts by restructuring the hair and conditioning the hair fibre. 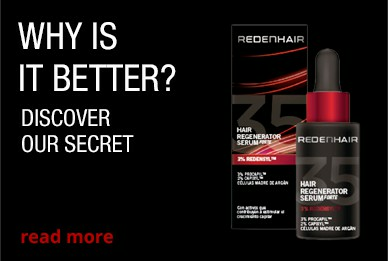 It leaves you hair and scalp perfectly prepared for the next step in the REDENHAIR protocol. Apply to wet hair, massaging gently into your hair and scalp to create a lather. Rinse thoroughly with water. Apply again, this time with a vigorous massage. Leave it to act for a few minutes. Rinse thoroughly with cold water. Complement this product’s action with Redenhair pro-regenerative accelerator. Avoid contact with eyes and mucous membranes. Do not swallow. Keep the product out of the reach of children. Ingredients: Aqua, Sodium Lauroyl Sarcosinate, Cocamidopropyl Betaine, PEG-90 Glyceryl Isostearate, Niacinamide, Panthenol, Decyl Glucoside, Sodium Chloride, Quaternium-22, Parfum, Laureth-2, Polyquaternium 55, Polyquaternium-44, Glycerin, DMDM Hydantoin, Biotin, Hydrolyzed Keratin, Tetrasodium EDTA, Lauric Acid, Sodium Benzoate, Phenoxyethanol, Butylene Glycol, L-Pantolactone, Leuconostoc/Radish Root Ferment Filtrate, Caprylyl Glycol, Iodopropynyl Butylcarbamate, Glycine, Larix Europaea Wood Extract, Sodium Metabisulfite, Camellia Sinensis Leaf Extract, Zinc Chloride, Citric Acid, Ethylhexylglycerin.